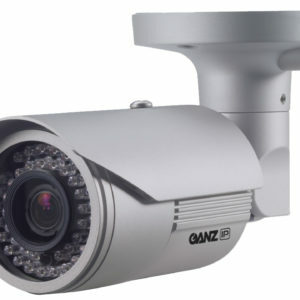 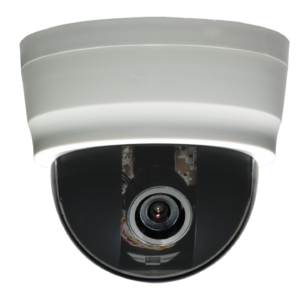 For the ultimate surveillance camera, buy the KPT-SPDN300NUCH. 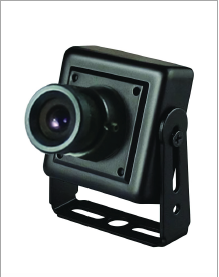 Get exceptional images without paying double the price for similar features and capacity. 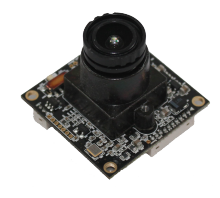 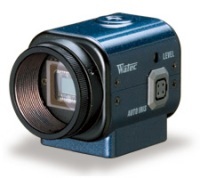 It has a 1/4-inch Sony Double Scan Super HAD CCD II sensor for advanced image processing. 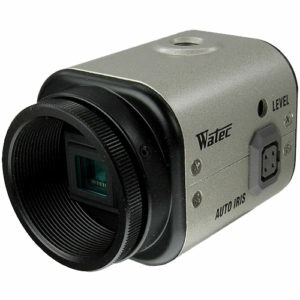 With a 30x optical zoom lens, users can view distant objects up close without sacrificing clarity. 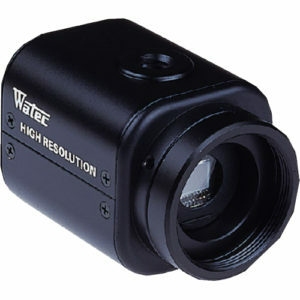 It has a True Day and Night with ICR Mechanism for clearer images anytime of the day. 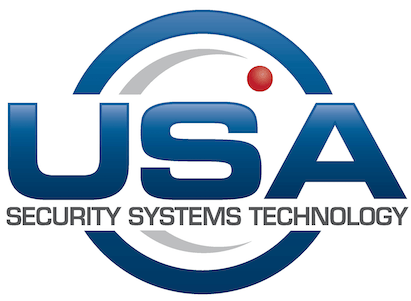 It also has 210 preset positions that users can utilize for various security applications. 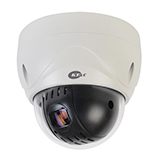 Not all PTZ cameras are built for outdoor surveillance applications, but the KPT-SPDN300NUCH is built for it as it can withstand an extreme temperature up to -40 degrees. 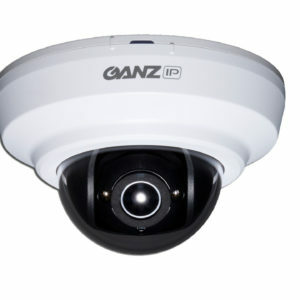 It is also weather resistant with an IP rating of 66, which means it is dust tight and can withstand powerful jets of water and can be operated in ships traversing heavy seas.